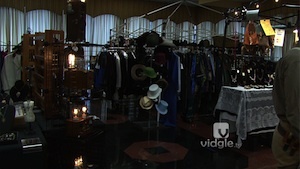 Vidgle - Tag Archive for "steampunk world’s fair"
Home Posts tagged "steampunk world’s fair"
Watch the costume contest at the Geek Creation Show in Piscataway, NJ. Con Goer is at the the Geek Creation Show in Piscataway, NJ. 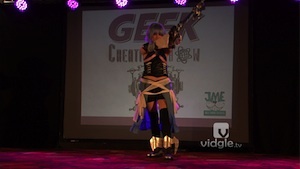 The Geek Creation Show is the place to be a geek, from Cosplay to Gaming! 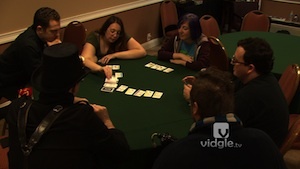 Candice sums up her first experience of the annual Steampunk festival, The Steampunk World’s Fair. 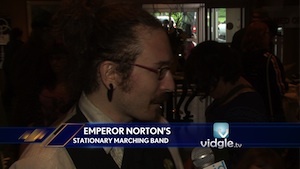 Candice meet up with Chuck of the band Emperor Norton’s Stationary Marching Band. Candice meet up with Nigel, Allison and Daniel, members of the friendly neighborhood synthetically engineered alternative pop band, Platform one. 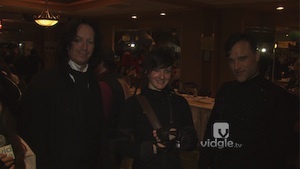 We are not Vidgle if we don’t interview Voltaire. 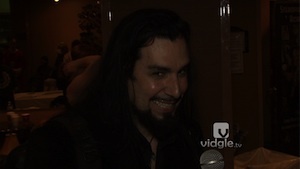 Candice interviews with the musician about his books, future songs and the Pony of Doom. Watch the fashion come to life at the Steampunk World’s Fair annual Fashion Show. It’s the big day at the largest steampunk gathering in the world, The Steampunk World’s Fair! 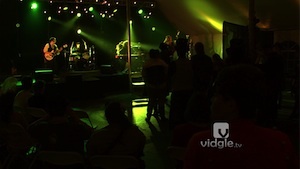 Alicia and Candice will head out and see how travelers are doing at the festival! 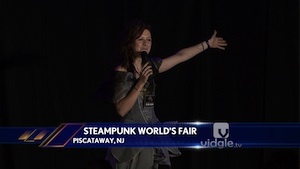 It’s Friday on the fourth annual Steampunk World’s Fair in Piscataway, NJ.